Hello friends! 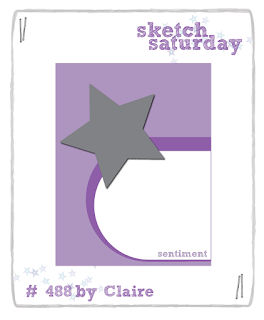 I made a card for the Sketch Saturday #488 challenge! 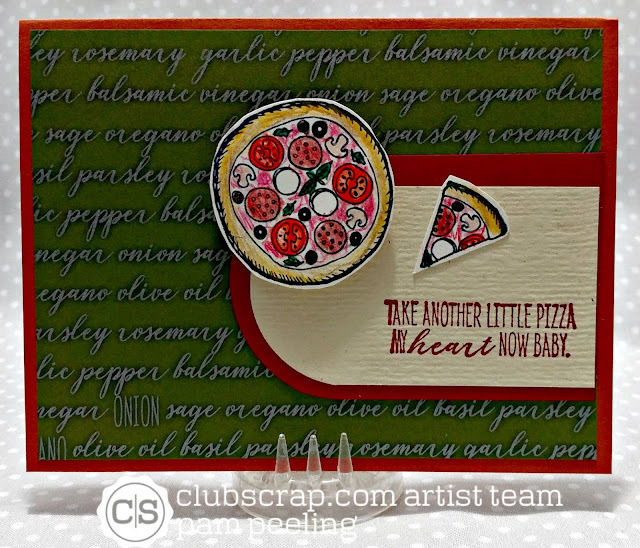 I used the Club Scrap Trattoria collection to make my card. All papers and unmounted rubber stamp images are from the Trattoria collection. I stamped the images with Club Scrap India Ink and colored in with Prismacolor colored pencils. ♥ the quote and nice take on the sketch! Wonderful card and so different from mine. i like that so much about sketches!